One of the founding principles of the firm, in addition to providing sound legal advice, is a longstanding commitment to giving back to the community through personal outreach, service and dedication to the organizations and people we serve. 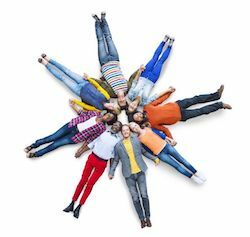 It may surprise you that many lawyers go to law school because they want to help people; they want to make a difference; they want to serve the community; and, they want to protect the “little guy” against what occasionally seems like an overwhelming legal system. 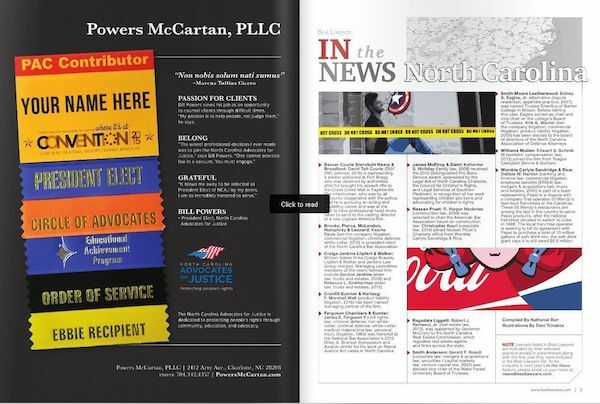 Whether promoting the Legal Profession and Continuing Education of Lawyers, serving on committees or boards in the State of North Carolina and for professional associations, the staff of Powers Law Firm, PA are all about helping people. In fact, our telephone number is: 704-342-HELP. Community Outreach is what we consider a “Best Practice” for a successful, happy and fruitful life in the practice of law. Helping others, both in good times and bad, that is our Vocation, our Profession and our Occupation. Founding Partner, Bill Powers, served the 2016-2017 President of the North Carolina Advocates for Justice. Bill has been active in NCAJ serving on the Executive Committee, teaching Continuing Legal Education, hosting CLE as Seminar Chair and as a Board of Governor. 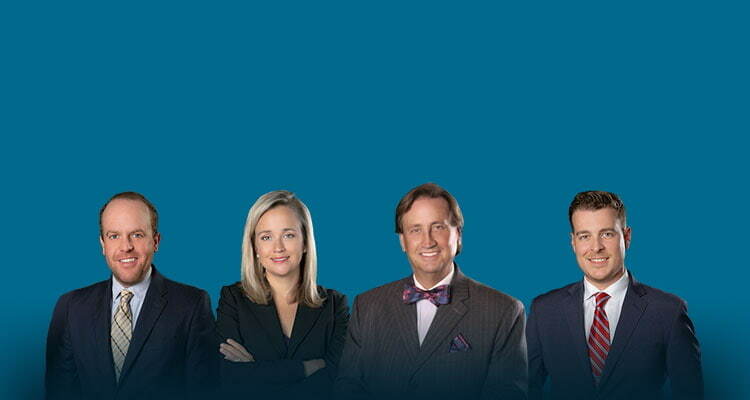 The lawyers at our law firm do more than help people court with legal issues. Sometimes representation for legal matters, especially cases involving allegations of criminal charges, or NC DWI driving while impaired North Carolina, means providing legal representation for difficult cases or challenging the status quo. That means, as defense attorneys, we challenge laws we believe to be unconstitutional. That may include filing pre-trial Motions, arguing cases in Superior Court, taking cases to trial, and if we lose, ultimately appealing to the North Carolina Court of Appeals and possibly the North Carolina Supreme Court. Serving the legal community also involves education or what lawyers refer to as CLE (Continuing Legal Education). Active, practicing attorneys in North Carolina, both civil lawyers and criminal defense attorneys, attend continuing legal education to keep them abreast of changes to the law. . .and sharp in court. Senior Partner Bill Powers has a 20+ year history of teaching lawyers, judges, and law enforcement officers, and presenting materials at CLE. He also is the Co-Author of the widely referenced NC Criminal Law Book: The North Carolina DWI Quick Reference Guide and a contributor to Teddy’s North Carolina DWI Trial Notebook. “I love to teach. It’s part of what made me fall in love with the NC Advocates for Justice. It’s also why I remain active hosting and sponsoring CLE events as part of NCSCCLE DWI Conference (North Carolina South Carolina Continuing Legal Education) and other legal education forums. Defense lawyer Bill Powers shares his legal knowledge with the community, speaking at various schools, churches, community groups, and professional associations. The NC Traffic Laws and NC DWI Laws have changed tremendously since I was a student and in school. That’s true for many parents of young adults. What happens if my child drinks and drives? Can I limit when someone drives my car? Is it a good idea to have a plan in place prior to allowing a student driver to operate a vehicle? Should I punish my child for violating curfew?